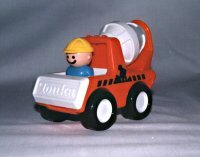 Tonka made many variations of the same design. 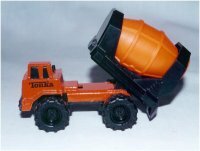 Here are some of the Tonkas in my collection. 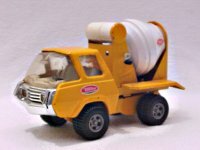 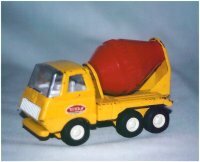 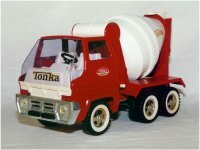 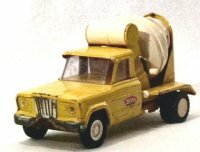 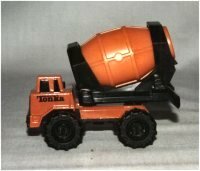 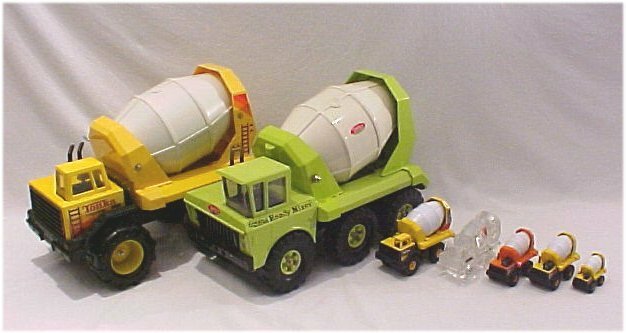 The first Tonka cement mixer #120 was introduced in 1960. 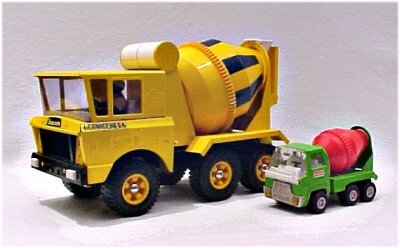 The second one, similar design but with white walled tires #620 was introduced in 1962. 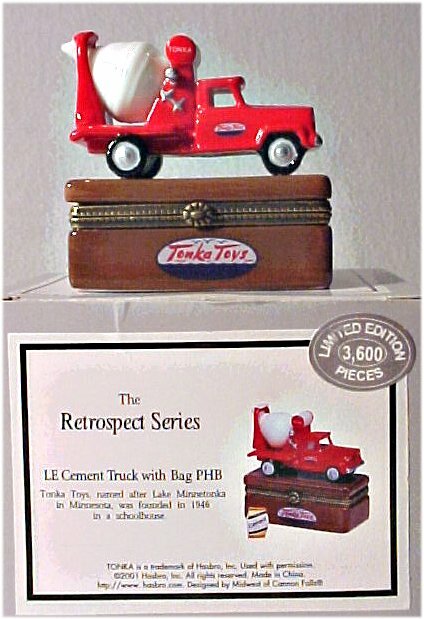 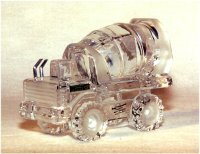 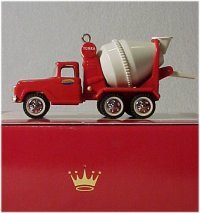 In 2003 Hallmark offered an Ornament from the same design but much smaller at 3inches. 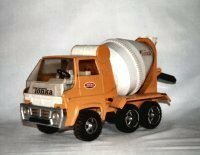 1st Gear produced this rendition of the early Tonka mixer. 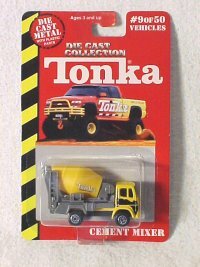 Here's what I have of the Tonka Jeep design. 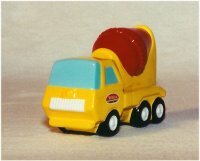 and one that clips to your belt. 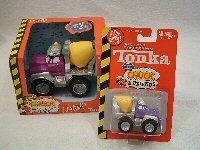 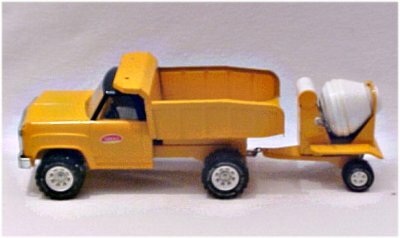 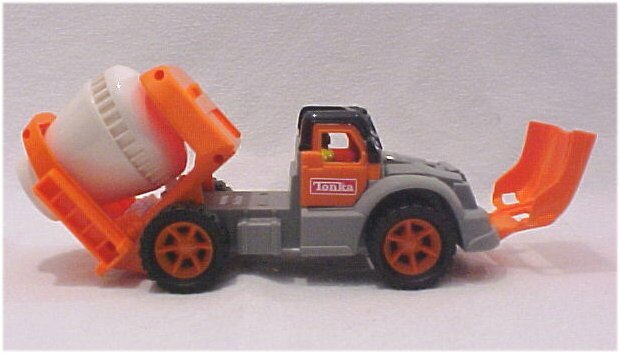 In 1992 McDonald's offered this Tonka in their Happy Meal collection. 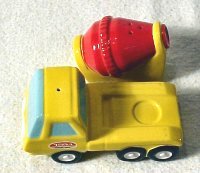 Avon Products offered the same exact truck in 1994. 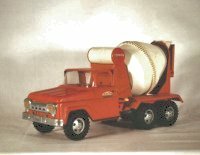 Gas Turbines started in 1965 and carried on for many years. 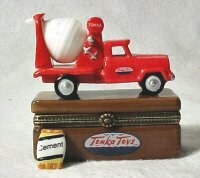 Sanson Rico Here are a couple of Tonkas from Spain. 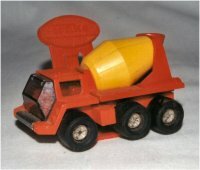 LiL Chuck can be heard on the Audibles page.